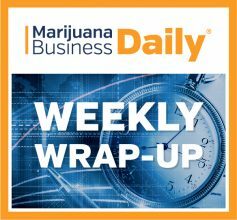 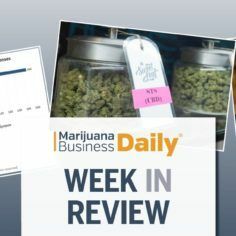 Washington state regulators contemplate allowing small marijuana farmers to sell to consumers directly, co-owners of Sweet Leaf make plea deals, and California lawmakers take another swing at lowering state MJ taxes for businesses – plus other important news from around the cannabis industry. 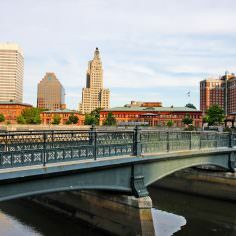 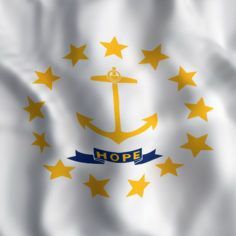 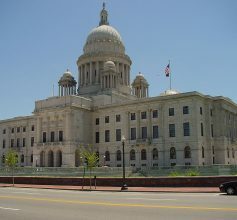 Rhode Island’s largest medical marijuana dispensary has offered to help the state find a way to come up with $5 million. According to the Providence Journal, a representative of the Thomas C. Slater Compassion Center told House lawmakers the dispensary would help the state find a “solution” to the state’s budget problems.